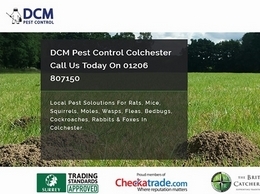 Experts in pest removal throughout Colchester. 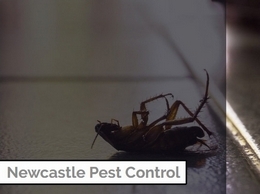 A discreet, pest control service based in Newcastle Upon Tyne helping commercial and residential clients with infestation problems. 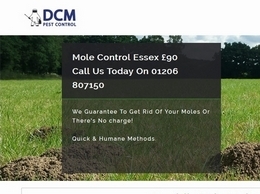 We are a locally run pest control service who specialize in the control and removal of moles from gardens and farms throughout Essex. 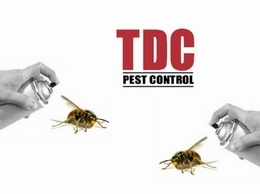 Found a wasp nest around the home? 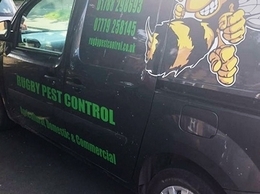 Call your local wasp & hornet experts today! 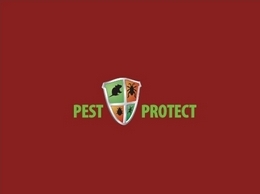 Pest Protect are a family run business based in London W1 in the center of London. 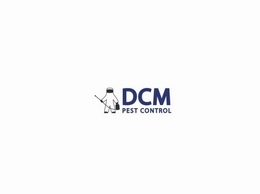 We take pride in offering a professional and efficient service carried out by experienced, friendly and helpful staff Pest Control London areas. 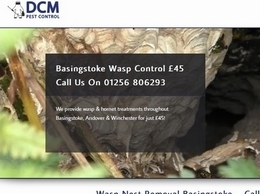 Got a wasp nest? 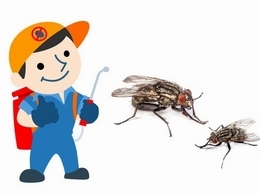 Call your local pest experts for a quick and effective service available 7 days a week! 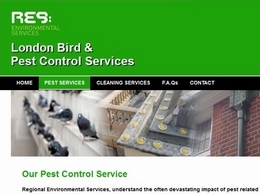 London pigeon and pest control services, including the installation of optical bird gel, pigeon spikes and bird netting, and the safe removal and clean up of pests. 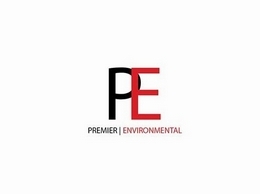 Manufacturer of high quality insect mesh and fly screens for home or business. 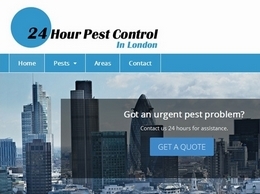 Welcome to 24 Hour Pest Control London. 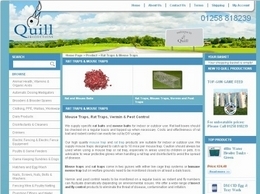 We have staff with the highest level of training. 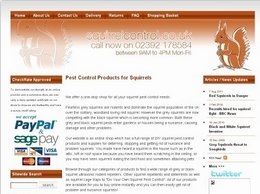 Our customer service and pest control experience is second to none. 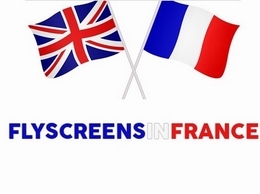 Call for advice. 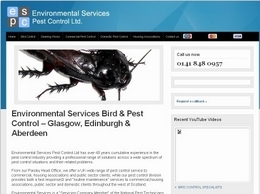 From our Paisley Head Office, Evironmental Services Pest Control LTD offer a wide range of pest control service to commercial, housing associations and public sector clients; while our pest control division provides both a fast response� and “routine maintenance” services to commercial,housing associations, public sector and domestic clients throughout the west of Scotland. 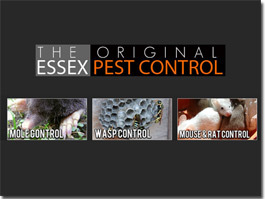 Providing pest control across Brentwood, Chelmsford and surrounding areas Essex Pest Control offer domestic and commercial services throughout Essex including wasp control and mole control. 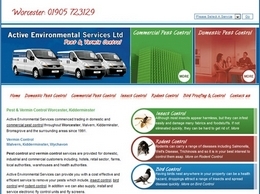 Experts in domestic and commercial pest control, based in Newport Pagnell. 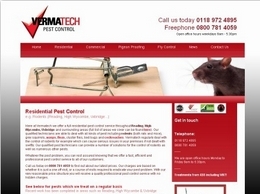 Vermatech are a leading company providing a range of quality pest control services including the removal of cluster flies, fleas, rodents and more throughout Reading and surrounding areas. 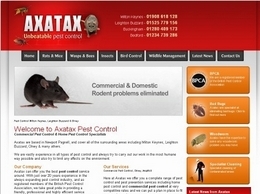 Ace Pest Control provide a wide range of pest control services. 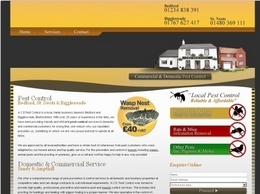 They operate throughout St Neots, Biggleswade, Sandy, Ampthill and the surrounding areas. 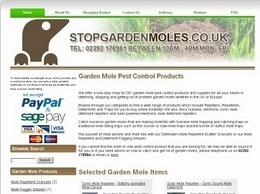 We offer a one-stop shop for DIY garden mole pest control products and supplies for all your needs in deterring, stopping and getting rid of problem garden moles whether in the UK or Europe. 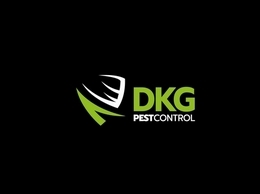 We are UK suppliers of pest control products for killing or repelling, stopping and getting rid of household or garden pests. 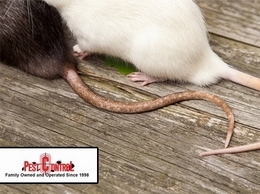 We offer a one stop shop for all your DIY rodent / rat and mouse pest control needs, either for repelling and deterring rats and mice or for trapping and killing rats and mice. 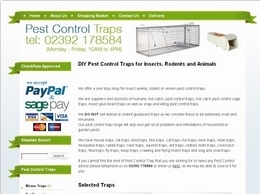 We also sell products to humanely trap and catch rats and mice alive! 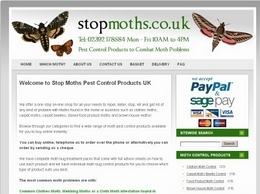 stopmoths.co.uk is an online store dedicated to supplying DIY Pest Control Products for the treatment against Clothes Moths, Carpet Moths and Beetles, Food Product Moths and the Common House Moth. 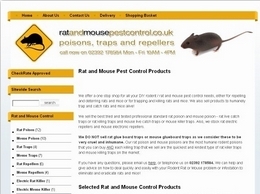 With our experience of all types of Pest Problems, we have put together an effective range of Pest Control Traps for you to get rid of any type of problem with nuisance Household or Garden, Insect, Animal or Vermin Pests. 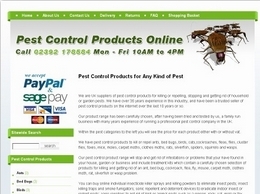 We have been in the Pest Control Service Industry for 35 years and are BPCA [British Pest Control Association] trained. 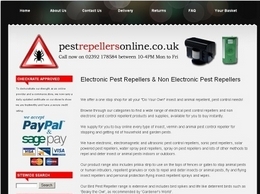 With this knowledge we aim to offer the best range of Household and Garden Pest Repellers and Indoor or Outdoor Pest Deterrents on the market, that you can buy online. 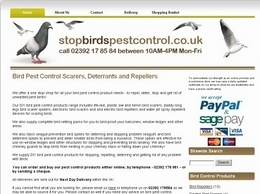 Stop Birds Pest Control UK is a family run business selling bird and pest control products throughout the UK and Europe.